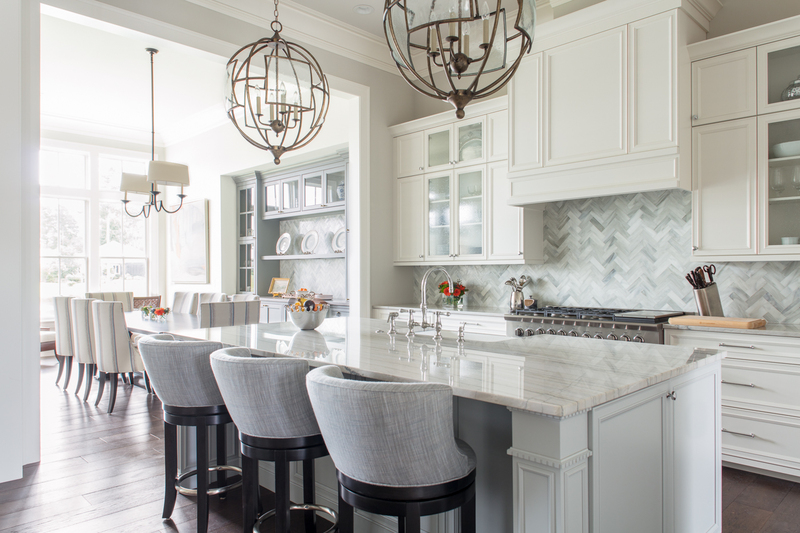 Indigo specializes in interior design for new construction and renovation projects across the Lowcountry. Our unique approach to interior design centers around your lifestyle, your passions, and your individuality. Interior design is our art, and we'd like to share it with you. Check out our portfolio, and Contact Us to learn how Indigo can translate your imagination into reality.